Unequal pupils is a condition in which the pupils of the eye differ in size by 0.4 mm or more. Unequal pupils can be accompanied by blurred vision, double vision and headaches. Anisocoria is the medical term for unequal pupils. The condition affects 20% of the population. A concussion is considered a mild traumatic brain injury. It is the result of an impact to the head or any activity that causes your head to shake back and forth rapidly and intensely, as in a car or contact sports accident. The blunt-force trauma to the head can affect certain areas of the brain, thus affecting the size of the pupils. It is considered an eye emergency when a foreign object or chemical enters your eyes, causing any of the following: irritation, swelling, bleeding, impaired vision and severe eye pain. 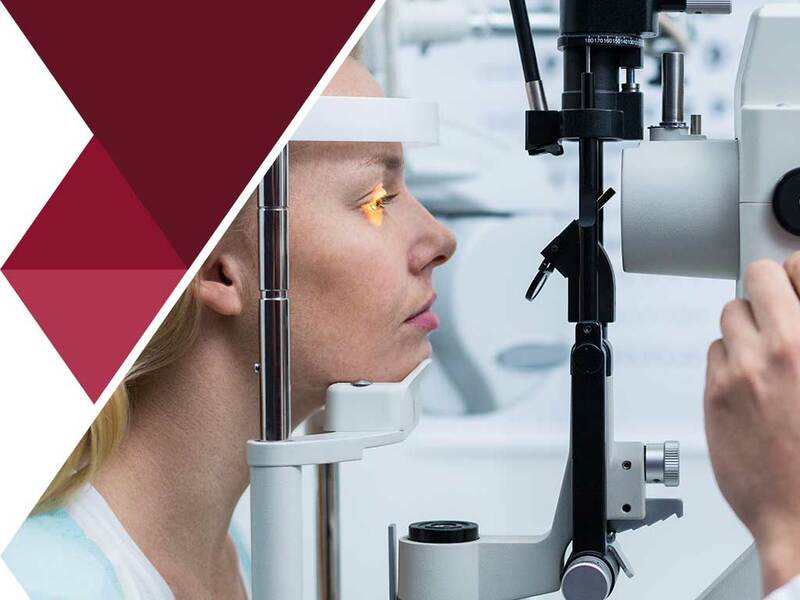 If you experience symptoms of an eye emergency, it is imperative that you seek the help of an eye center and optical services provider immediately. However, refrain from rubbing your eyes or using tweezers to remove a large foreign object out of your eyes. As for chemical burns, wash your hands thoroughly before flushing your eyes with clean, cool water for 15 minutes. Unequal pupils might be a symptom of a more severe underlying cause, such as a brain tumor. While some types of tumor are benign, some can be cancerous. As a brain tumor gathers mass, the pressure on the brain increases, resulting in highly noticeable symptoms. You should consult your doctor or optometrist when you experience headaches that won’t go away even after sleeping, seizures, vertigo, memory loss and balance loss. Low blood sugar occurs when there is a significant drop in levels of glucose or blood sugar. Hypoglycemia manifests via rapid heartbeat, hunger, shaking, dizziness, loss of consciousness, or seizures. This condition is an emergency case and should be attended to immediately. Your eyes can provide clues that are crucial to your health. Complete eye health examinations play a critical role in detecting and diagnosing serious health problems that require urgent medical care. Vision Care Associates provide excellent medical eye care using state of the art technology. You may contact us at (304) 315-6055. We serve Parkersburg, WV.